"The islet is commonly referred to as Rabbit Island, because its shape as seen from the nearby Oʻahu shore looks something like a rabbit's head and because it was once inhabited by introduced rabbits. 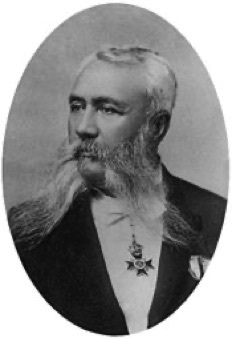 The rabbit colony was established by John Adams Cummins in the 1880s when he ran the nearby Waimānalo plantation. The rabbits were eradicated about a hundred years later because they were destroying the native ecosystem, an important seabird breeding area." "Alona found on his many trips to the island (Manana) that there were old burials there. The bodies were buried in a upright position, for very often when the earth slid down the bones crumpled into a heap rather than in a reclining position."